Look out 3Dponics, there’s a new open-source, 3D-printed garden in town! Recent online chatter via Foodrising.org, Natural News and their founder Mike Adams, a.k.a. 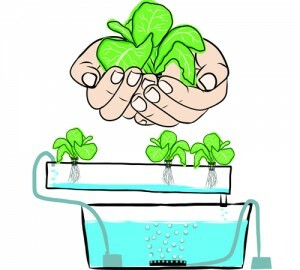 the Health Ranger, has us talking about a new, slightly modified version of the what looks a lot like the 3Dponics DIY hydroponics system. Even though the Health Ranger’s Mini-Farm Grow Box is astoundingly similar to 3Dponics, we’re thrilled that our idea has inspired people to build 3D-printed gardens of their own, especially if they’re offering a solution to a global problem and not trying to profit from it. 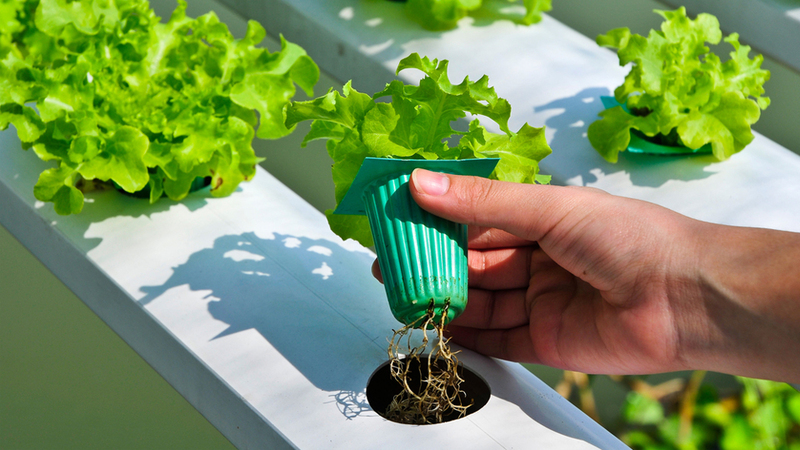 In addition to being a prime example of a positive application of 3D printing, Adams’ mini farm promotes sustainability and the consumption of organic, non-GMO food–putting people in charge of their own food supply and taking power away from profit-seeking multinational corporations. And since we strongly believes that 3D printing will be a powerful teaching tool in today’s STEM-based curricula, we love that Adams plans to donate his systems to schools across the U.S.
Much like 3Dponics, the plans and digital files for the Health Rangers’ system are available for free download along with how-to videos and explanations of the various components and technologies used to fabricate the system. We can’t help but wonder, who was he inspired by? We’d also be curious to know what the 3Dponics community thinks about this. Do you think it resembles 3Dponics? Will it work? Is it a realistic solution if an apocalypse were to occur? Share your thoughts online! This entry was publish on March 17, 2015 / AnjaP. 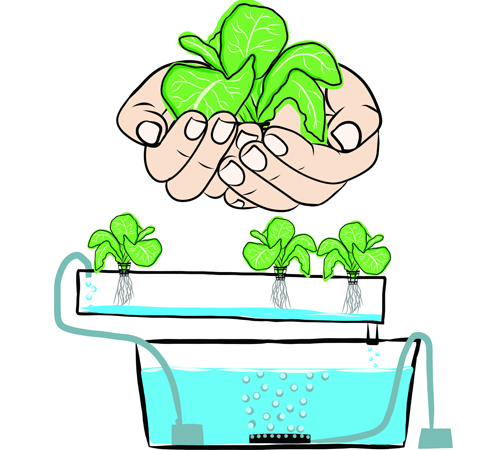 Posted in News and tagged 3d printing, 3dponics, DIY, free, gmo, green, grow box, health ranger, hydroponics, mini farm, natural news, non-gmo, open source, organic, sustainable. Bookmark the permalink.